Kansas City Metro lend you a hand! Our water damage Blue Springs specialists can make sure that your beautiful home stays that way with our repair and restoration services. You want to be able to enjoy all that Blue Spring has to offer without worrying about a leak or pipe burst ruining your fun. Problems like plumbing leaks, toilet overflows, or even flooding can often come unexpected. When these issues occur, you need to give the issue immediate attention to prevent any further damage to your home. With our 45 minute response time, our technicians can ensure that the problem will be patched up and your home can remain in good shape. Especially when you leave home on extended periods of time, keep the heater left on and water main shut off to prevent pipes from freezing and bursting in winter. In case of a flood, make sure that you prepare an emergency exit plan. To prevent mold growth within your home, keep your dehumidifier running. If you’re planning to buy a new home or start renting one, make sure you have the property inspected first for any signs of water damage. When you detect any kind of problem caused by water damage, it’s best you give 911 Restoration Kansas City Metro a call for immediate solutions to the problem. Whatever the issue, you can trust that our specialists will help you handle problems including washer bursts, roof leaks, toilet overflows, storm damage, flooding, or plumbing issues. We can provide the necessary repairs and our IICRC certified technicians can provide the restoration work that can give your home a fresh start! 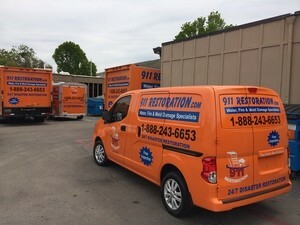 911 Restoration Kansas City Metro’s crews are fully trained and equipped to handle every kind of problem water damage may have caused. 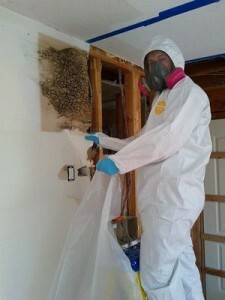 We’ll make sure that any damaged sections of your home are repaired and restored to look good as new. We will be using advanced drying technology and techniques to extract water from your home efficiently and effectively. We are available 24/7 to provide you with peace of mind after any kind of water disaster. You can rest assured that our specialists are licensed, insured, and bonded to keep your property protected while we work. 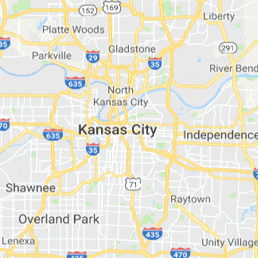 With the convenience and reliable service that we can provide, it’s clear that 911 Restoration Kansas City Metro is the go-to water damage repair and restoration company. Give us a call and let us provide your home a fresh start today!